Bill Discounting is a method of trading the bill of exchange to the financial institution before it gets matured, at a price that is in a smaller amount than its par value. 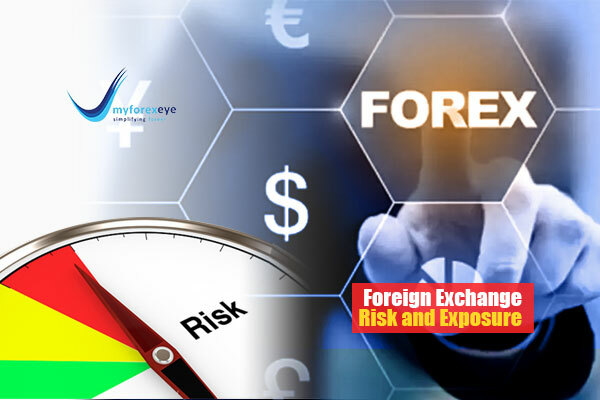 The discount on the bill of exchange will be based on the remaining time for its maturity and also the risk concerned in it. Bill Discounting is a discount/fee which a bank takes from a seller to release funds before the credit period ends. This bill is then conferred to the seller’s client and the full amount is collected. Bill Discounting is mostly applicable in scenarios when a buyer buys goods from the seller and the payment is to be made through a letter of credit. It is an arrangement whereby the seller recovers an amount of sales invoice from the financial intermediaries before it’s due. It is a business vertical for all kinds of financial intermediaries such as banks, financial institutions etc. Bill Discounting is a major trade activity. It aids the seller’s get funds earlier upon a small fee or discount. It also helps the bank earn some revenue. When the due date of the credit period comes, the borrower or (seller’s) customer can pay money then. Bill discounting refers to a method of working capital finance for the seller of goods. It refers to a fee charged by the bank from the seller of the goods to release funds before the end of the credit period. The bill is presented to the customer and the amount is collected by the bank. It is mostly applicable in cases where letter of credit is used as a mode of payment. Bill discounting is also commonly known as invoice discounting or the purchase of bills. 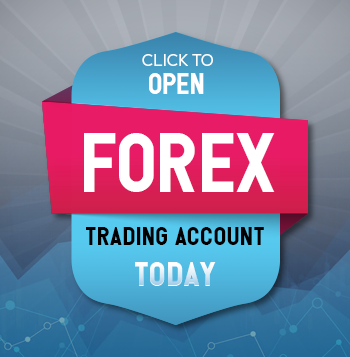 It is a major trading activity wherein the seller of the goods gets funds before the term of the letter of credit expires for a small amount charged by the bank as fees. The fee paid by the seller to the bank or the financial intermediary usually depends upon the time left before maturity of letter of credit for which the bill is discounted and the risk perceived. It also depends a great deal over the credit worthiness of the seller and the past payment history of the buyer of goods. Bill Discounting acts as a win win situation for both seller and buyer of the goods as the buyer gets sufficient amount of time to make payment against the letter of credit on the other hand the seller gets the payment for goods delivered at the required early date. Bill Discounting and Factoring are two different types of short term finance by which the financial requirements of a company can be satisfied quickly. is the process of trading the bill before it becomes due for payment at a price less than its face value. Factoring is where a transaction in which the business organization sells its book debts to the financial institution at a discount. The factor provides maximum part of the amount as an advance when the transaction takes place and the remaining amount at the time of settlement. The parties involved in bill discounting are the drawer, drawee and payee. Whereas in factoring there are factor, debtor, and client. Factoring can be in with recourse and without recourse. Bill discounting processes only with recourse. There is no specific act governing factoring, whereas bill discounting is governed by the negotiable instrument act, 1881. In bill discounting the financier gets income from discounting charges or interest. In Factoring the financiers gets interested for financial services and commission for other allied services. Let’s suppose, a businessman sold goods to Mr. X worth of $10,000, but Mr. X does not have the money to pay today but he is certain to pay on a later date, after two months ,so now he draws a bill in the businessman’s favor which says “ I promise this person to pay an amount of $10,000 after two months” and signs underneath, it’s absolutely fine with the businessman but he can’t wait till two months. As even he needs cash for running his business on daily basis. Thereby, He discounts this bill with his bank two months before its due date at 15% p.a. a rate of discount. Now the bank pays the drawer an amount of $9,750 after deducting an applicable commission of $250. Here, the businessman (drawer) sold goods and also got paid without having to lose either his customer or the business. Mr. X got the goods not having paid today, and the bank made a good commission. Bill discounting provides, as a present-day alternative to traditional working capital requirements, immediate access to funds can be provided to entrepreneurs by using their unpaid bills or goods received notes (GRN) as collateral. At present, many banks and non-banking financial companies (NBFCs) provide bill /GRN discounting services to business owners. Hence, an entrepreneur has the option to choose from a wide range of bill discounting service providers. But choosing a good provider is the key to go hassle free and save costs. 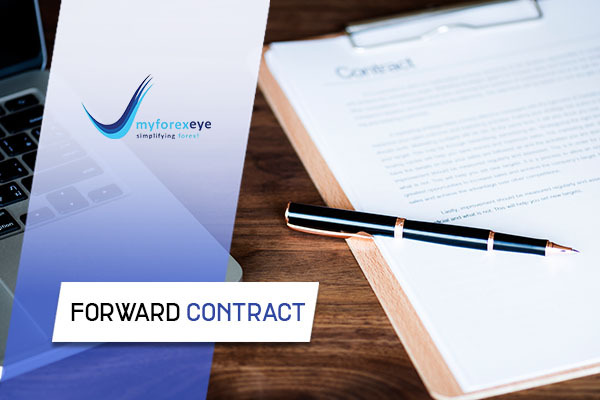 Myforexeye an online bill discounting platform where business owners get an opportunity to raise funds for their working capital needs at attractive terms by selling their unpaid invoices raised. 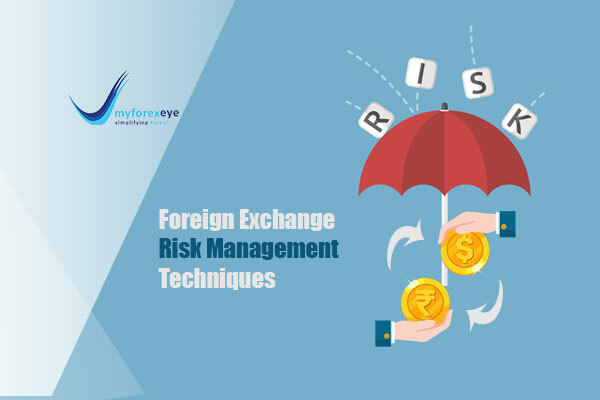 Myforexeye aims to remove operational inefficiencies around the invoice discounting space by extensively using technology and reduction in interest rate costs. 1. An invoice is raised by the seller after he has sold the goods on credit. The buyer accepts the invoice. By acquiring, the buyer acknowledges paying on the due date. 2. It is discounted after the seller approaches the financing company. Funds are given to the seller for further use in business. 4. The financial intermediary or the seller collects the money from the buyer on the due date. ‘Who collects the money’ depends on the agreement between the seller and financing institution. Non-banking financial companies (NBFCs) are financial institutions that extend numerous banking services, however, they do not have a banking license. NBFCs can offer banking services such as loans and credit facilities, retirement planning, money markets, underwriting, and merger activities. Fintech companies today are majorly helping small and medium-sized enterprises through various services to save costs and time. NBFCs are sweeping the market with Bill discounting service to its clients in order to improve their working capital needs in an online platform to make it even more convenient. 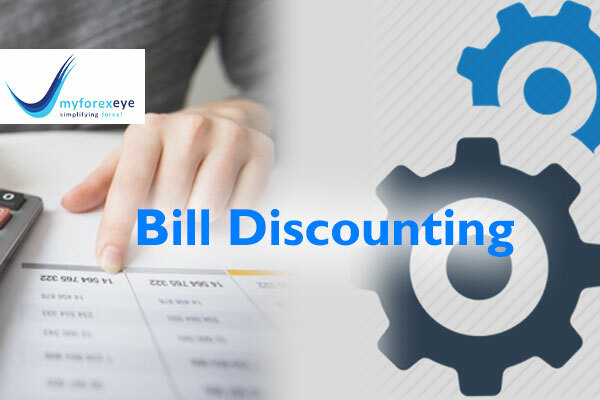 Bill discounting is a type of loan as the Bank takes the bill drawn by borrower on his (borrower’s) customer and pay him immediately like a loan, later deducting some amount as discount/commission The Bank then presents the Bill to the borrower’s client on the due date of the Bill and collects the whole amount on the bill. If the bill is delayed, the borrower or his client pay the Bank a pre-determined interest relying upon the terms of the transaction. 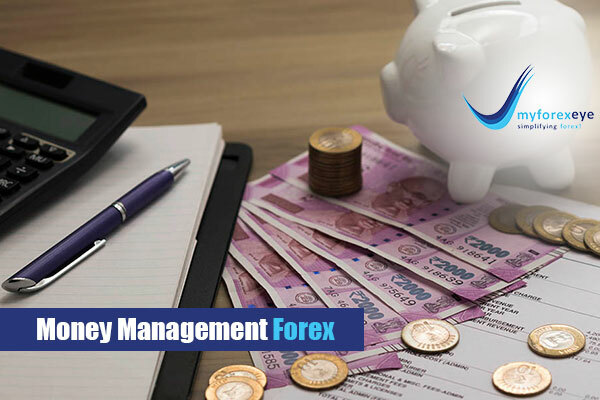 Thereby, as it is a loan Bank will look at the creditworthiness and trading history of the customer rather than the business it is funding for payment. Bill discounting charges are charged based on the risk of non payment from the buyer, thereby interest is payable in any manner in respect of any amounts of money borrowed or debt incurred (including a deposit, claim or other similar right or obligation) and involves any service fee or other charges with regard to the money borrowed or debt incurred or any credit facility that has not been utilized, if any. Bill discounting is the source of working capital from bills receivables. In bill discounting, the bank buys the bill before the payment due date and pays the amount of the bill after a discount fee to the seller. Initially, the bank satisfies itself regarding the credibility of the drawer, before giving money in advance. The interest and fee depend on the risk of non-payment from the buyer, and the number of days until it is due for payment. The bank should charge interest of 1.5% to 3.0% plus a management fee of between 0.2% and 0.5% of annual turnover. In bill discounting, the seller of the invoices is still in control of its own sales ledger and will follow up for payment from the buyer. The bill under bill discounting is legally the ‘bill of exchange’. A bill of exchange is a negotiable instrument by endorsing the name. Bill discounting and invoice discounting both are the same while in invoice discounting, the seller can avail loan up to next 90 days against the invoices, whereas in bill discounting, the seller can avail loan from 30 days to 120 days against the invoices. The buyer accepts the invoice and acknowledges payment is due after credit period over. The seller approaches the bank to discount the bill. 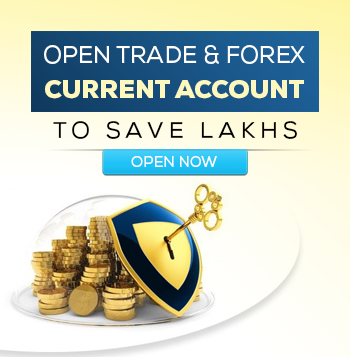 The bank transfers the fund to the seller after deducting discount fee as per the norms. When the payment is due, the bank or the seller collects the money from the buyer. The bank wants the following conditions to be fulfilled to discount the bill:. The bank will look into the seller’s reputation and previous payment history of the buyer. The buyer should have a reputed bank. This will ensure seller bank that buyer is reliable. The bill should be a usance bill. The seller’s bank verifies all documents and terms of the document and sends to buyer’s bank. They no need to check again and can claim refunds in case of any issues later on. With recourse means that the buyer is liable for debts not paid by the buyer. If the bank is not able to collect payment, the seller required to refund the cash advance for that particular invoice. With recourse usually means that a higher percentage of each invoice is made available because the bank knows that they can reclaim the amount if necessary. The seller’s bank does not check documents. In turn, all document to be checked by the buyer’s bank. If the bank is offering seller discounting without recourse, they are accepting full liability for non-payment of buyer’s debt. This arrangement is suitable if there is a doubt about repayment ability, either now or in the future. There are various advantages of bill discounting to investors, banks and finance companies. For banks, a bill discounting transaction provides safety of funds since a bill of exchange is a negotiable instrument which is legally enforceable bearing signatures of both the parties. 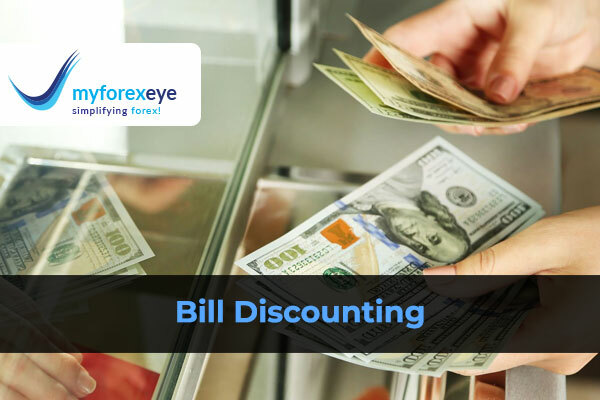 A bill f exchange is a self-liquidating instrument and hence bill discounting ensures certainty of payment and provides great control over their drawals. Discount on a bill earns higher profits for a bank than other forms of loans and advances. Hence it is highly profitable. Discounting of a bill reduces the profit margin for the investor or the person who discounts the bill with the bank. This happens because the bank or the financial institution deducts a portion of the total amount as fee. Every bill cannot be discounted, many financial institutions discount only commercial bills. The discounting of a bill is also subject to the evaluations made by the bank based upon various parameters. Bill discounting can work as a short-term finance but not as a long-term advance. Bill discounting is a service that is usually made available to regular customers and established businesses by the banks and other financial institutions. This service might not be available to new businesses. 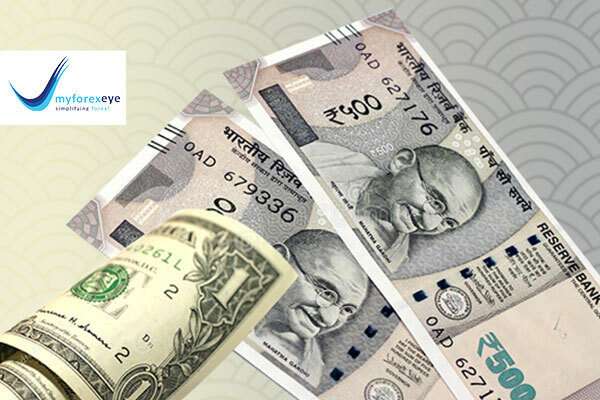 Bill of exchange can work as a collateral to avail loans. Discounting a bill reduces the amount of collateral available. Bill discounting in generally backed by Letter of Credit. Seller or exporter when they receive Letter of Credit in their favour, then they supply goods under the Letter of Credit to the buyer once the goods have shipped the documents are presented under the Letter of Credit to the issuing bank for the acceptances once the seller gets the acceptances, then he approaches bill discounting bank or any financial intermediary to discount it. The financing company verifies the legitimacy of the bill and creditworthiness of the buyer and deduct appropriate margin, discount and fee as per norms and funds the seller. On due date the financing bank collects the money from the buyer to 100% of the invoice. Who will collect the money is totally depend upon the agreement between the seller and the financing bank. Bill discounting is a post shipment product that means financing bank will be able to discount the bill of exchange only after the shipment of the goods happens. Globalization has given boost to importers and exporters. A lot of importers and exporters need bill discounting on daily basis to improve they cash flows and working capital. To avail bill discounting facility exporter must approach bank where banks fixes a threshold limit for bill discounting for a given period. When a seller approaches a bank he needs to facilitate the bank with required financial documents for bill discounting. Then banks officials will conduct a personal interview of the exporter. A banks field officer will visit the place for further investigation. Then according to the financial documents submitted by the exporter the bank will do credit analysis and credit score. These analysis consists of past credit history, financial condition, viability, background of the business and nature of it. Then the exporter application is place for sanction of limit. After limits banks ensures that the risk is spread across several bills. 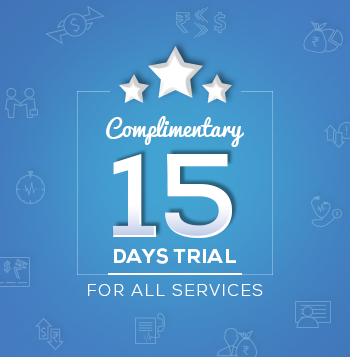 Even at the time of reviewing the limits banks look for earlier sanctioned limits are fully utilized by the client, payments status whether there are regular on due date or not. Interest rates on bill discounting are decided based upon the risk perceptive of the bank on its client. The rates differ from exporter to exporter. 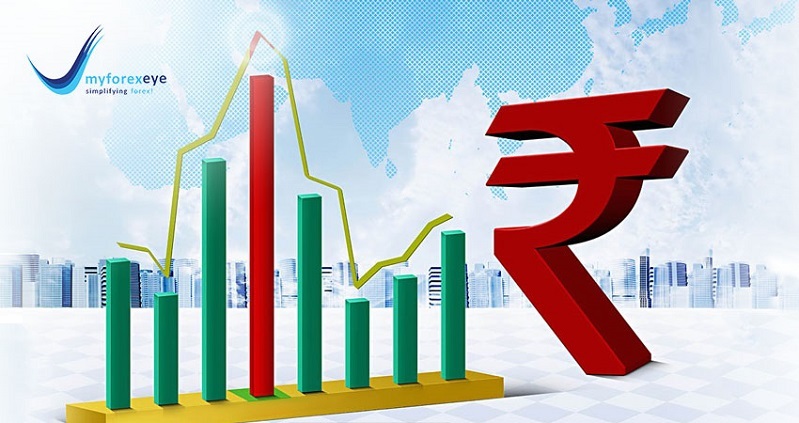 There are few factors which play major role like who is the Letter of Credit issuing bank, if it is a good bank then the exporter gets better rate. If it is an unknown small bank, the financing bank may decline the transaction. The tenor of the post shipment is also taken into consideration. Interest rates on bill discounting have been coming down over last two years. More and more MSME’s in exports and imports are switching to this channel compared to regular loans. Rates on bill discounting have fallen nearly 2% over last 2 years. Right now the best quote for bill discounting in INR is 8-8.25% and for bill discounting in foreign currency is at LIBOR+2bps for USD. Lender bank must obtain “No objection certificate” from other borrower bank for bill discounting to enjoy credit facility. RBI has imposed heavy penalties on banks which are not obtaining NOC from the borrower bank. Lender bank must obtain credit report of borrower (exporter) and as well as drawee (importer) to access the credit worthiness of the both parties. 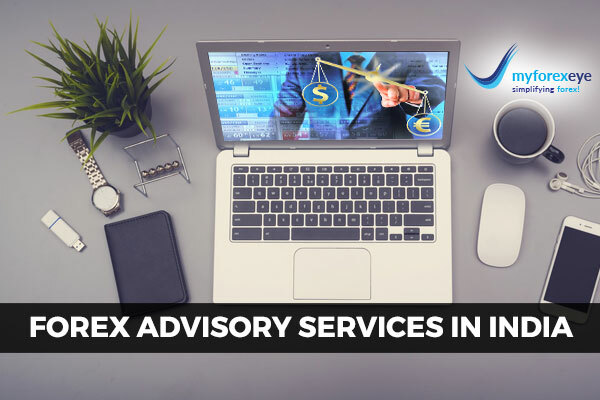 In addition to the above documentation there can also refer to bulletins of Indian Banking Association or IBA to identify unsatisfactory exporter. Lender bank must verify the authenticity of the bills submitted by the exporter and also must verify the co accepting bank or Letter of Credit opening bank has the capacity to full fill the commitment. The lender bank must advice the head office of the Letter of Credit opening bank regarding the bills which exceed Rs.20 lakhs. The amount of the bill and the volume of the business turnover of the borrower must match. For inland bills, the LR should be as per the prescribed IBA format.